Episode 18 of the DCAU Review features our first superhero crossover event as Liam & Cal cover Superman: The Animated Series episode Speed Demons. 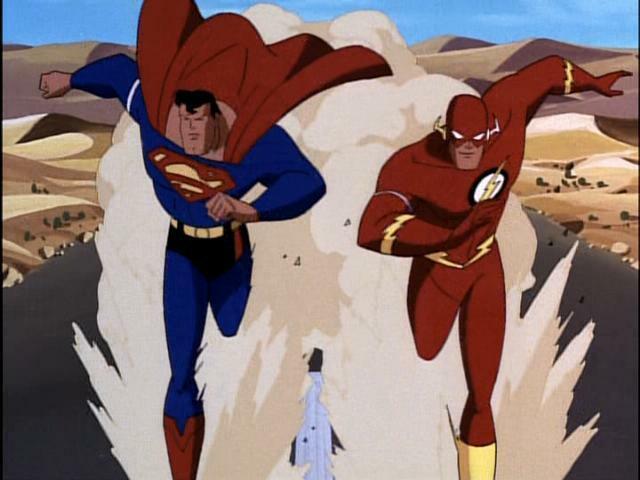 Hear the brothers discuss this incarnation of the Flash vs. the more well known and loved version featured in Justice League, “Weather Wizard” as a serious threat, and the exciting reveal of their own DCAU fan-theory! 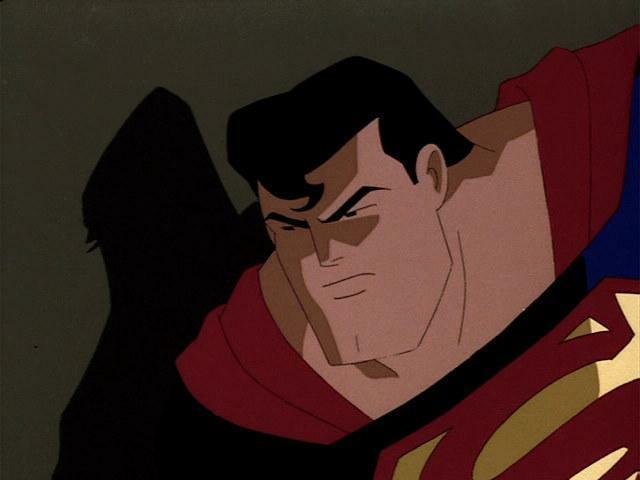 The boys continue with their stay in Metropolis, covering two episodes of Superman: The Animated Series once again on this week’s edition of The DCAU Review. 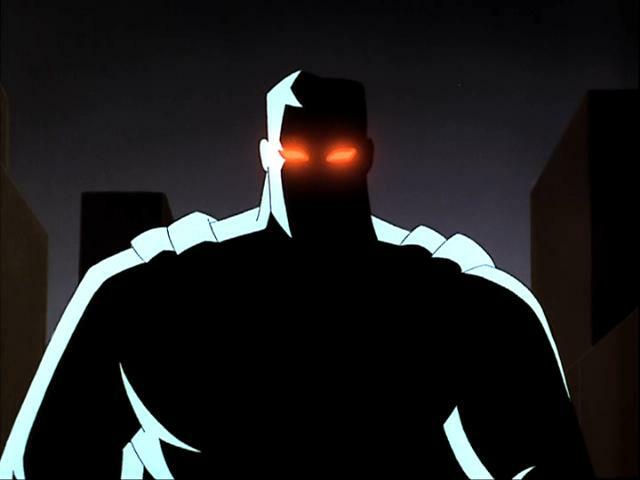 Both of the episodes reviewed this week share the common thread of one of Superman’s archenemies, and a pivotal protagonist in the DCAU, Brainiac! 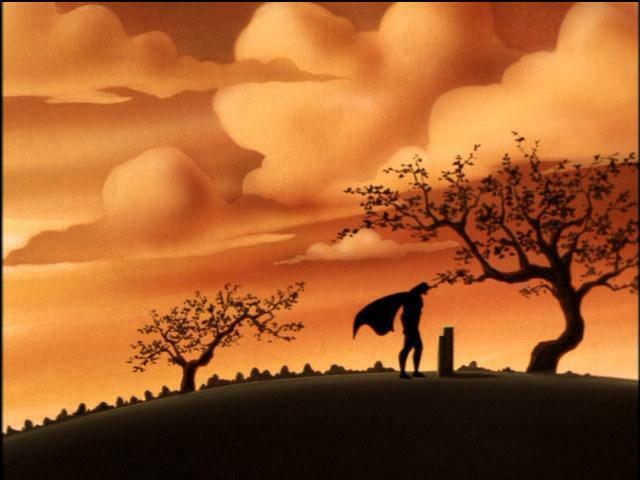 Listen to the brothers talk about Brainiac’s character motivation, his chemistry and contrast with Lex Luthor, a important moment that goes on to impact Justice League Unlimited, and the return of Liam talking #CapeMovement. All of this, plus a pair of episode scorecards, all in one neat and tidy episode! Stream or download this week’s episode below and be sure to subscribe to us a on iTunes and now on the Google Podcast App! Just like Superman and Batman, Cal & Liam RETURN, this time with the 16th episode of the DCAU Review. This week, the brothers dissect the Superman: The Animated Series episode entitled “Brave New Metropolis” and are surprised to find it doesn’t quite hold the nostalgic charm with which they had remembered. 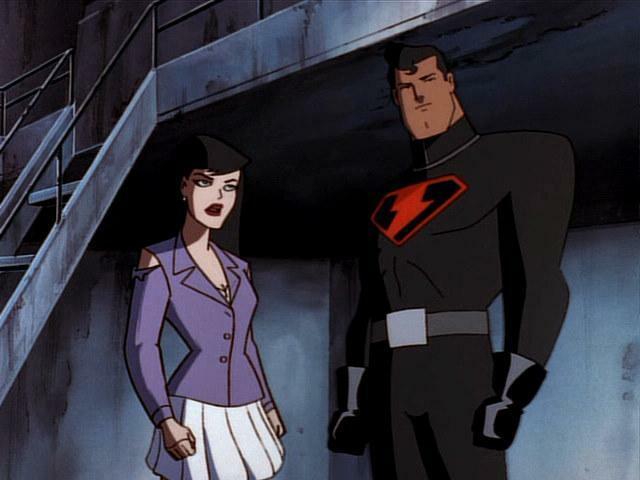 Topics discussed include the hit and miss aspects of this story’s execution of the “rogue Superman” storyline, Liam’s rage at an incredulous Lois Lane, and way too many references to a certain despised episode of Batman: The Animated Series. Stream or download the latest episode below and be sure to subscribe to us and leave us a review on iTunes! Ep. 15 – STAS – Apokolips…Now! Episode 15 of the DCAU Review find the brothers finishing their trip to Apokolips in this classic episode of Superman: The Animated Series. Cal and LIam discuss the first appearance of *gasp* blood, Superman as Jesus and the incredibly moving on screen death of a beloved supporting character. All of this plus the return of #CapeMovement and our overall episode scorecard! Cal & Liam return for their 14th edition of the DCAU Review, this week reviewing an all-time favorite episode of Superman: The Animated Series entitled “The Late Mr. Kent.” In an episode unlike any before or after it, Superman must determine who murdered (or at least tried to) his alter-ego of Clark Kent and why? The brothers talk extensively as to why this episode is just so darn good, and they also discuss some real life social topics like capital punishment and how the underprivileged are treated by the justice system. Plus, an exciting first when it comes to their final scorecards! All of this streaming right here, right now!